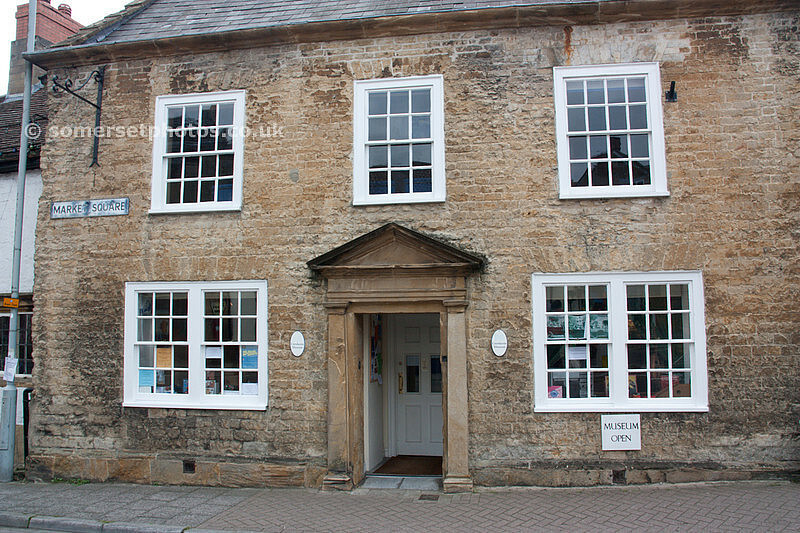 Crewkerne has a long and interesting history – its status as a Saxon royal Mint, its importance as a stopping place for travellers, and its prosperity based on the textile industry. The ancient Roman hill fort of Ham Hill is a few miles distant, and the town’s more important buildings were constructed of stone quarried from the hill. There were some well-known personalities associated with the town. Admiral Hardy was educated a few hundred yards from the museum, and sail cloth for his fleet, including the Victory, were manufactured in the town. Founded in 1988, the Museum illustrates these things, but equally shows how ordinary local people lived and worked at various periods. Some of the latest graphic techniques are used to enliven the displays.